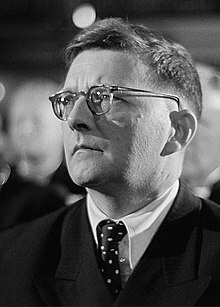 ^ Dmitrii Shostakovich, Shostakovich: About Himself and His Times, compiled by L. Grigoryev and Ya. Platek, trans. Angus and Neilian Roxburgh（Moscow: Progress Publishers, 1981）, 33. ^ Edwards, Robert (2006). White Death: Russia's War on Finland 1939–40. London: Weidenfeld & Nicolson. isbn=0297846302.